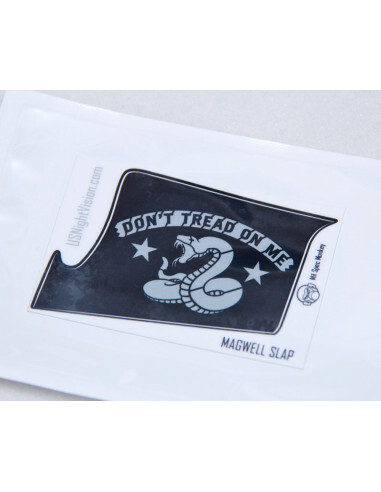 Magwell Slaps work with any AR-15 Magazine Well. They are easy to install and really show some serious attitude. The slaps have no interference with the operation of your weapon, they serve no purpose other than being really cool. 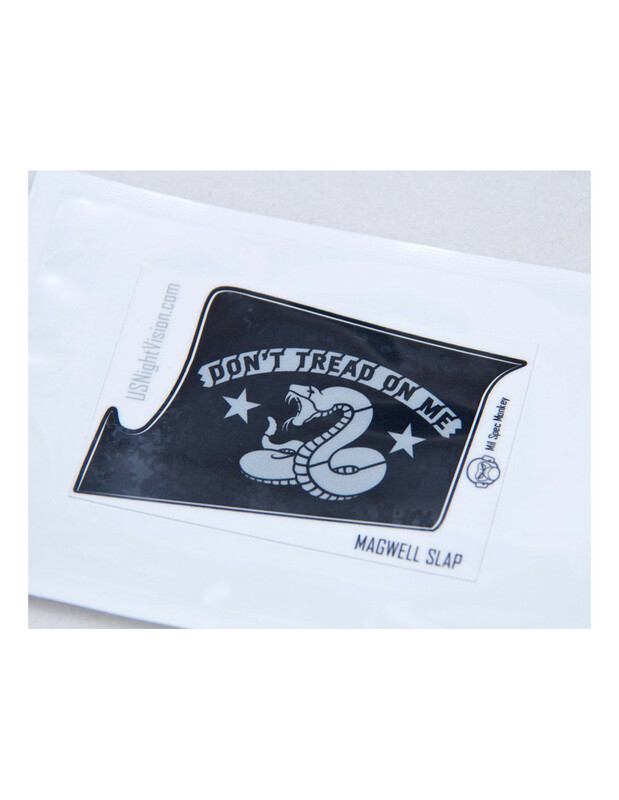 Includes 1 Magwell Slap for ejection port side of Rifle.